Looking to invest in Chicago Real Estate? Top producing FGR broker, Jon Stein, shares where to start.Chicago offers more bang for your buck compared to other major cities like San Francisco or New York. Those markets are considered international which means multiple foreign investors are present and ultimately inflate the price of real estate investment units which decreases overall returns. Investors find that you can make an economically sound purchase in Chicago without breaking the bank. Once an investment property is purchased, the next step is to find a tenant that matches the anticipated financial projections. 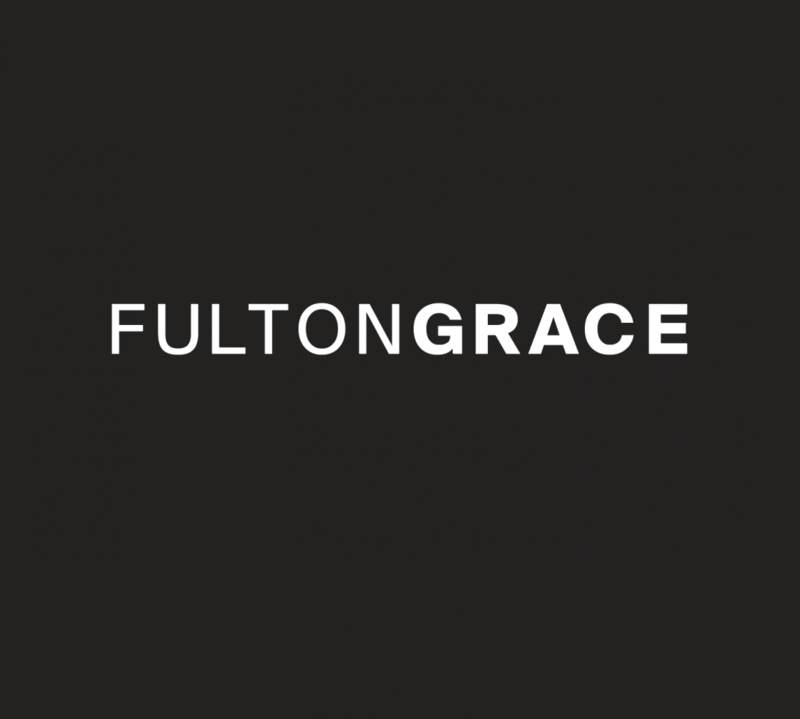 At Fulton Grace, we lease over 1,000 individual condo units per year and have a team of 30+ dedicated rental agents. It is not uncommon for the unit to be shown 5-10 times per day. In the 2016 Spring/Summer seasons, the average amount of time to find a qualified tenant was 7 days. This reduces overall vacancy costs and creates income for the property almost immediately. The reason these transactions were so successful is that the units were priced at market rents for the season and they were marketed extremely well. Fulton Grace will run credit reports, verify all income sources, and check previous landlord references for the property so the investor can accept the best application package. Jon prides himself on working with buyers and sellers in order to understand the entire real estate transaction process. Jon will not only provide and show available listings, he will explain how the pre-approval and loan process works, how to submit an offer to purchase, what to expect throughout contract negotiations, attorney review process, inspection, and what to expect at closing. Although this process can be overwhelming to first-time buyers and sellers, he makes this process as seamless as possible through exceptional communication, loyalty, honesty, and integrity to each and every client. Good tips for real estate investing!